Whatever the defects in Ian Wilson’s speculative account of the pre-history of the Shroud of Turin, it seems to me that Christopher Charles Freeman’s account is simply a tissue of debunking repeating many poorly substantiated claims about relics and then lampooning Wilson’s treatment. He fails to mention explicitly the Gregory sermon or the chronicler Robert de Clari’s observation of an object that is described and sounds very like the shroud in 1204. He does note the location and claims that the identification of the Image of Edessa with this other relic which certainly sounds like the shroud can’t be. 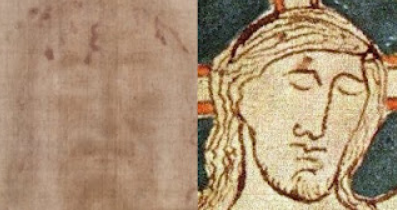 He doesn’t address Wilson’s speculation that on arrival in the city in 944 if was found to be a shroud and not just an image of the head of Jesus. Also it seems to me that the cloth of Oviedo (regardless of its Carbon date) has stains on it that have the same blood type as the blood on the shroud and have configurations that can be matched to the shroud which tends to corroborate Wilson’s conjecture that the shroud is authentic. It is difficult to be certain of anything from all the fragmentary evidence, but simply pointing out in every case that perhaps there are other interpretations or that Freeman doesn’t see Wilson’s point is not really an argument but a preconceived conviction. If Wilson can be convicted of being prejudiced in favor of shroud authenticity it seems to me that Freeman can be convicted of the opposite prejudice. One agenda driven account is not more convincing than another. Wilson never claims to prove the shroud authentic. He is making a fragmentary case with what evidence there is. The shroud is a very mysterious object with remarkable and wholly unique properties and unless we can convincingly explain it then the possibility of authenticity cannot be simply ruled out. There are many small things that point to authenticity and there are some that point in the opposite direction. I do think that Freeman has a point about the handling of shroud research. STURP did what it could but it was a quickly thrown together association of scientists with relatively few resources. If they were not as professional as they might have been it should be remembered that they were the first and only investigation that has taken place and their research was compressed into 120 continuous hours. These are hardly ideal circumstances. Freeman’s criticisms are Monday morning quarterbacking from the armchair position. Also read Yannick Clement’s and Colin Berry’s comments. 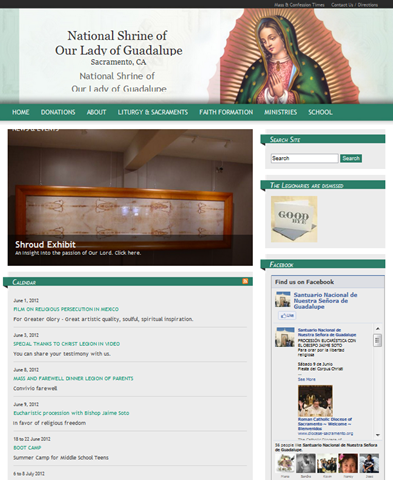 Sacramento Bishop Jaime Soto said he was "extremely grateful" for the Legionaries’ service in the diocese, noting in a statement on the diocesan website that they had established a permanent exhibit of the Shroud of Turin at the parish, "strengthened faith formation and education, inspired family events and pro-life efforts, and solidified dozens of parish ministries." Let’s hope it is permanent. Other permanent Shroud exhibits have not always been so permanent. OUTSTANDING: The Shroud-Enigma Dawkins Challenge is simply the best, most professional and accurate short video available on the Shroud of Turin. The focus is the carbon dating issue and the enigma of the image. The interview with Prof. Christopher Ramsey (pictured) is vitally important. 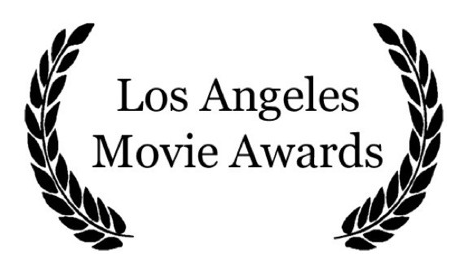 HOT OF THE PRESS: The new documentary directed by Francesca Saracino, “The Night of the Shroud” documentary was declared the Los Angeles Movie Awards Winner for Best Documentary Feature, Best Director and Best Visual Effect. June 4th: the documentary will be screening in New York City, at Hudson Cinema in Jersey City at 6 pm. The article Williams refers to is not my posting but the article that appeared in MSNBC, HuffPo and other outlets. The title of my posting Quake Reveals Day of Jesus’ Crucifixion (or something like that) echoed the news article. Writing “or something like that” wasn’t clear enough on my part to make it an accurate headline. I apologize for that. 01 Was there really an Earthquake on the Day of the Crucifixion ? Finally, I think I should explain who I am and what I am about. I am first and foremost a scientist. I am also agnostic. I assume the New Testament is a human document that contains errors. I am not trying to prove or disprove the Bible. I am treating the statement by Matthew that there was an earthquake on the day of the crucifixion as a hypothesis that needs to be tested. I will publish whatever I can coax out of the sediments; whether this supports or contradicts biblical accounts. I have much respect for people of faith but I personally do not rely on faith. I am naturally curious and don’t know what the end result will be of the research I am undertaking. 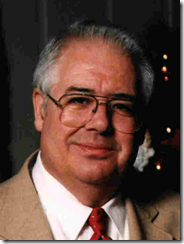 Scientific Study of the Shroud of Turin hampered by STURP? When I was researching my book on medieval relics, Holy Bones, Holy Dust, I decided to leave out the Shroud of Turin. It is essentially a cult of modern times, not a medieval one. First mentioned in the 1350s, it was even then denounced as a fake and it was only the haunting image revealed by photography in 1898 that transformed it into an icon. When one looked at modern debates over its authenticity they were, and continue to be, acrimonious. The scientific study of the Shroud was hampered in the 1970s by a number of individuals, many of whom had no expertise in ancient textiles, being allowed to examine the Shroud (then still in the ownership of the Royal Family of Savoy) and even remove samples from it. These samples are still travelling around and in doing so have surely lost any integrity as materials on which scientific conclusions can be based; hence, the continued and inclusive debates. It was better to leave well alone. Then, two months ago, I was sent for review Thomas de Wesselow’s The Sign: The Shroud of Turin and the Resurrection of Christ (Viking 2012). . . . These are my comments on the current (1 May 2011) Wikipedia article on the Pray Codex (or Pray Manuscript). Like the curate’s egg, this Wikipedia article is "good in parts." That is, it contains both true and false information about the Pray Manuscript, as I will show. See in particular points 11. and 12. below, which to my knowledge are two hitherto unrecognised features shared in common between the Pray Manuscript and the Shroud of Turin. The article’s words are bold to distinguish them from mine.